Batteries: Does Brand Name Matter? The holidays are here and you find yourself using your drill to get those last minute decorations up, but the battery power just isn’t there. You head online to order a replacement battery and instantly have over two million sites to choose from. You find the least expensive one and have it shipped to your door. So you’re set right? Not by a long shot. machine needs AA power. 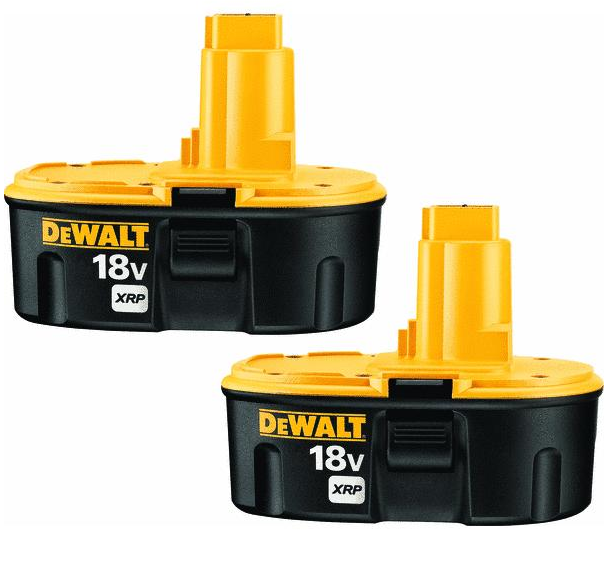 Taking it one step further, these knockoff batteries do not communicate with the tool in the same way. motor. Now you are not only out the new battery, but the tool as well. At the end of the day, you are the one driving to the store or clicking the mouse. Keep this in mind when you are in the market for a replacement battery. If you are looking for a quality battery that is made for your tool and made to last, stop by Meek’s today.